Microsemi Corporation and Symmetricom, Inc., have announced a definitive agreement for Microsemi to acquire the San Jose, California­–based precision time and frequency provider. The agreement offers stockholders $7.18 per share through a cash tender, representing a premium of 49 percent based on the average closing price of Symmetricom’s shares of common stock during the 90 trading days ended October 18, 2013. 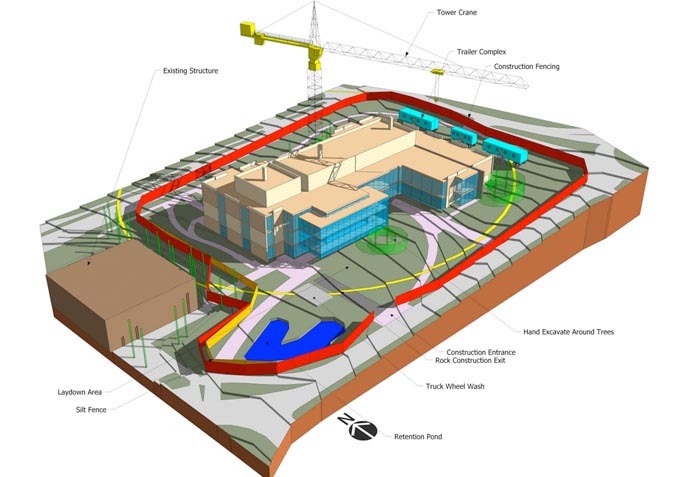 The total transaction value is approximately $230 million, net of Symmetricom’s projected cash balance at closing. 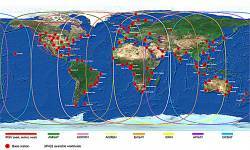 Symmetricom provides timekeeping in GPS satellites, national time references, and national power grids as well as in critical military and civilian networks. Microsemi Corporation offers a broad portfolio of semiconductor and system solutions for communications, defense & security, aerospace and industrial markets. Products include high-performance and radiation-hardened analog mixed-signal integrated circuits, FPGAs, SoCs and ASICs; power management products; timing and voice processing devices; RF solutions; discrete components; and security technologies and scalable anti-tamper products. "The acquisition of Symmetricom by Microsemi will create a powerful combination," said Elizabeth Fetter, Symmetricom’s chief executive officer. 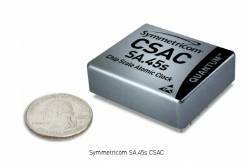 "I believe Microsemi is the ideal company to leverage Symmetricom’s technology and capabilities further into the communications market along with the scale to accelerate the adoption of the company’s innovative new chip scale atomic clock (CSAC) technology into broader markets." The board of directors of Symmetricom unanimously recommended that Symmetricom’s stockholders tender their shares in the tender offer. No approval of the stockholders of Microsemi is required in connection with the proposed transaction. Terms of the agreement were unanimously approved by the boards of directors of both Microsemi and Symmetricom. Under the terms of the merger agreement, Symmetricom may solicit superior proposals from third parties for a “go shop” period that extends through November 8, 2013.